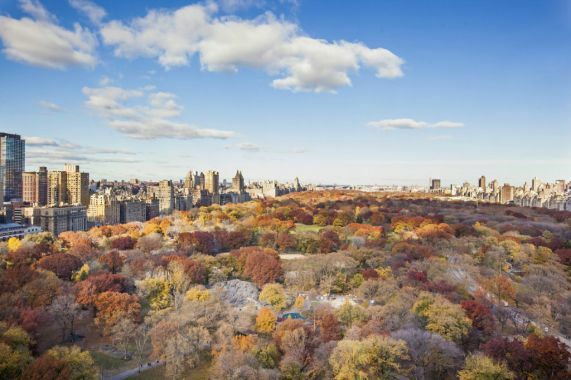 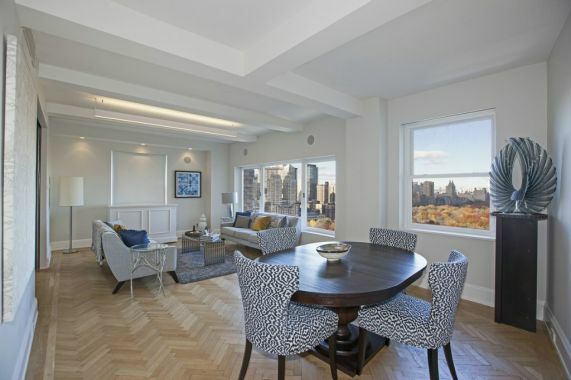 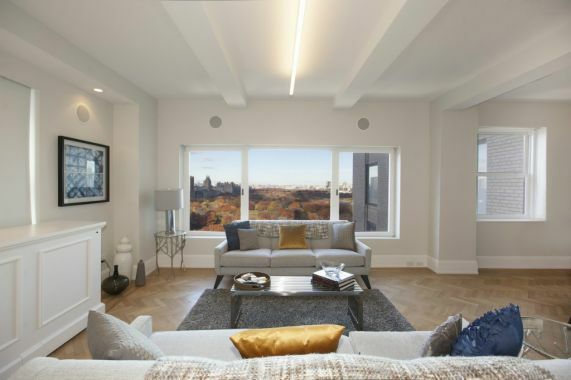 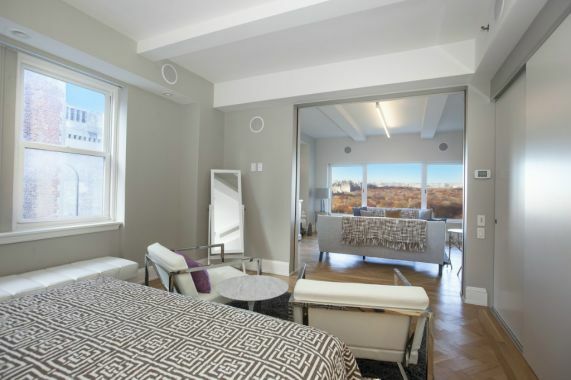 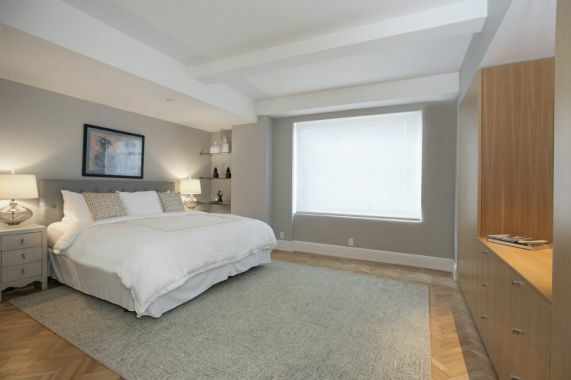 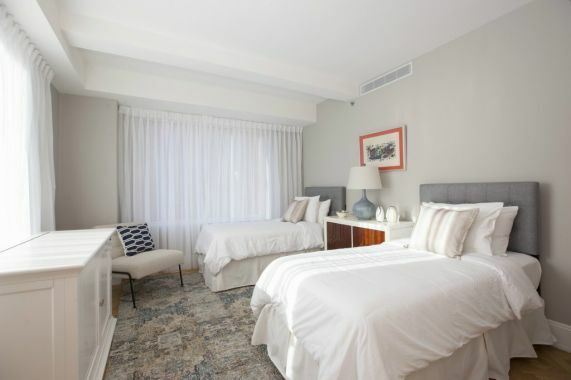 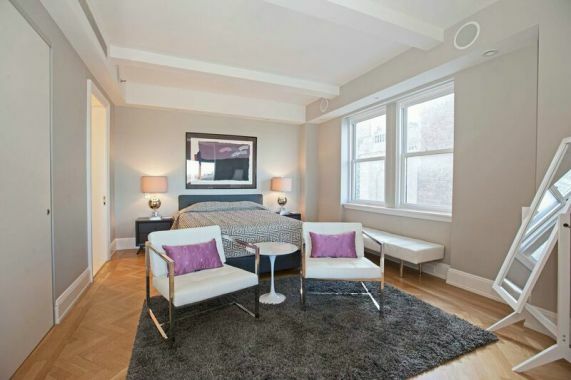 This 3BR/3.BB residence is a corner unit with graciously proportioned rooms, featuring 9 foot beamed ceilings, a large foot living/dining room affording beautiful direct Central Park views. 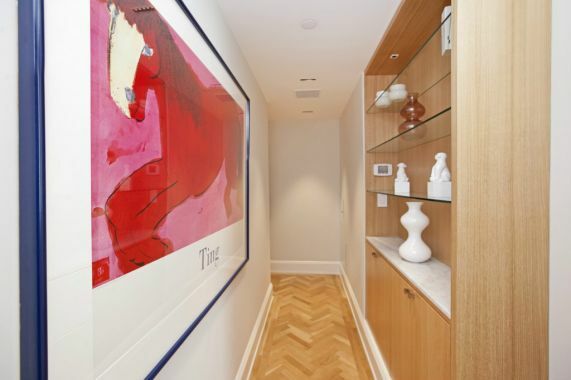 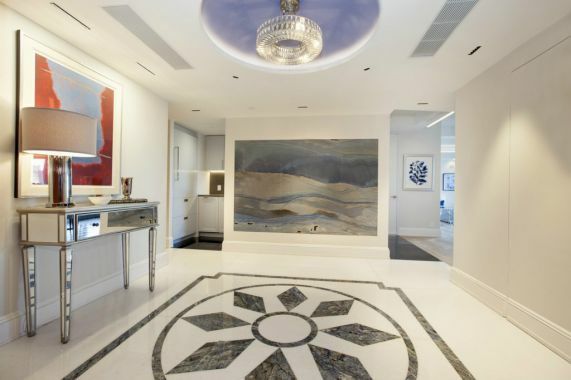 Enter a large entry hall from which the bedrooms, the kitchen and living room extend. 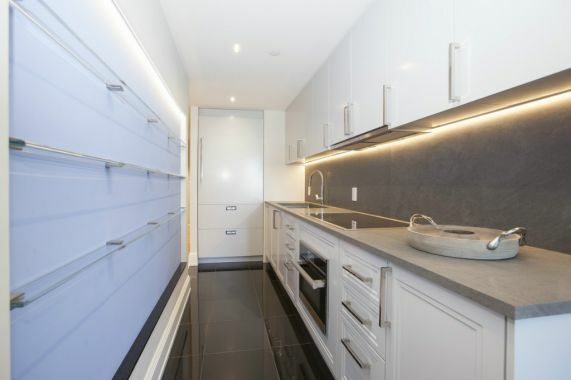 The kitchen is fully equipped with upscale custom cabinetry and appliances. 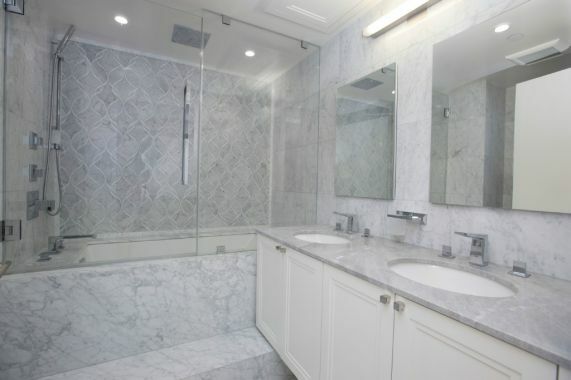 Each bedroom offers an en-suite marble bath and large closet spaces. 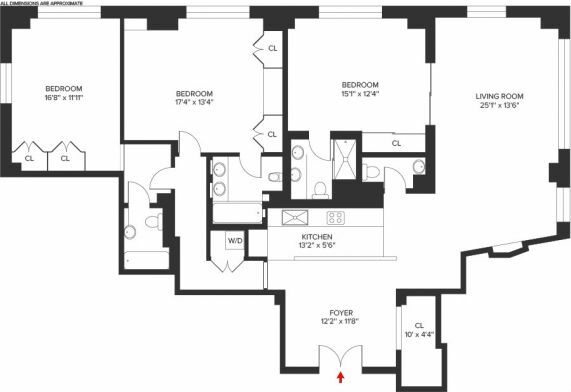 May be rented for terms of one month to multi year.